CFS Electrical Need a Qualified Electrician in the Bournemouth area? Looking for an experienced electrician who can handle any situation? 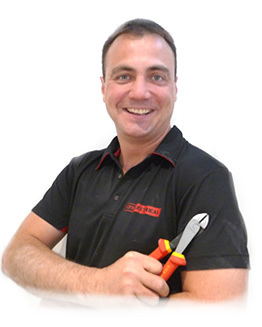 CFS Electrical’s Clint Short has been diagnosing, repairing and installing a wide variety of electrical solutions to an exceptionally high standard for over twenty years. NICEIC approved and available for domestic and commercial work as well as landlord services, he’s ready to address your needs no matter how big or small. From fuse board upgrades to full re-wires, total home automation to portable appliance testing, if you require a highly skilled electrician then he’s able to offer a level of expertise that comes highly recommended. Indeed, the majority of our customers initially contact us after we’ve been suggested to them by friends, relatives or work colleaques who have enjoyed our prompt, friendly and efficient service so much that they can’t help but spread the word. Whatever your electrical needs may be contact CFS Electrical for a free quote, or give us call today on 01722 335442 or 07780 610366. 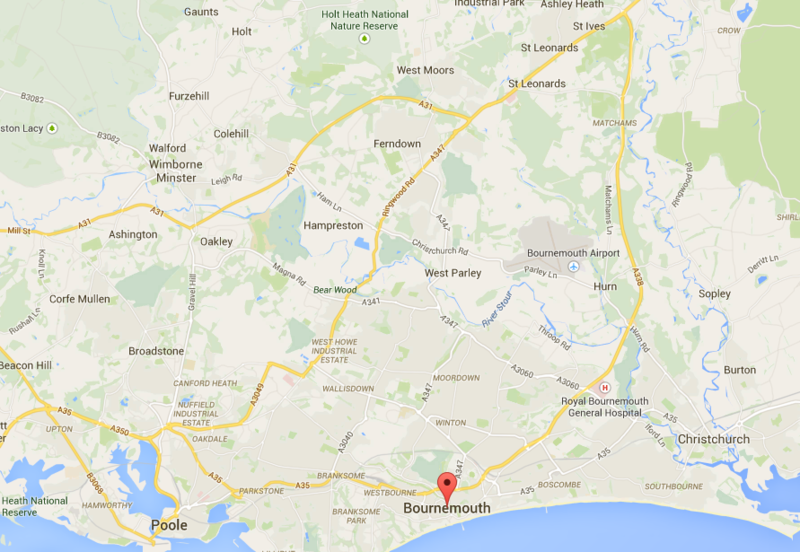 With offices in Salisbury but providing expertise right across Wiltshire, Hampshire and Dorset, we’ve worked on many projects in and around the Bournemouth area including Poole, Christchurch, New Milton and Ferndown. A customer in Talbot Health, for example, found that their old four-bedroom family house couldn’t provide power to their assorted equipment without the use of far too many socket extension adaptors. By doubling the number of wall sockets in every room, not only was the floor space made a lot neater, the entire house was made a great deal safer. In Boscombe Manor we completely rewired a first floor flat, upgraded its fuse box and installed a new security system and external flood lights. This also involved updating and installing additional plug sockets within the agreed time frame and on budget. A couple in Southbourne wanted their property to be secure as well as energy efficient. We replaced their halogen downlights in all of the main rooms with dimmable LED lighting and their 400 watt security lighting with LED flood lights that are just as bright but much, much cheaper to run. CFS Electrical knows Bournemouth well and is only too happy to visit a site to give any larger jobs a full evaluation. Get in contact and have a chat. You’ll be glad you did.